The U.S Border Patrol closed highway checkpoints in the El Paso sector over the weekend after reassigning agents to help deal with an influx of undocumented immigrants. An official with the Border Patrol said the closure was temporary but was unable to give a specific time frame for when it might reopen. 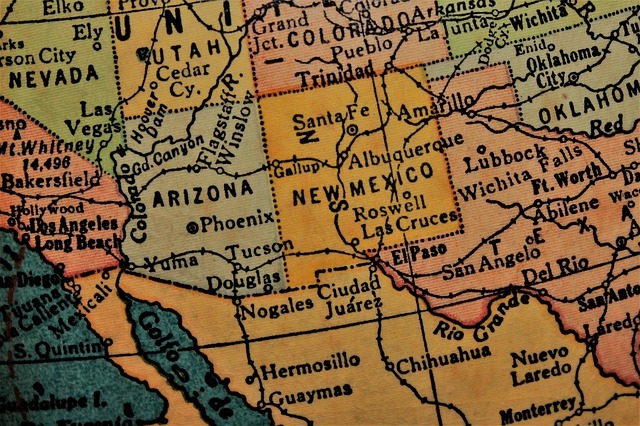 The closures include the Interstate 10 checkpoint between Las Cruces and Deming, New Mexico. However, Highway checkpoints in the neighboring Big Bend Sector remain in operation, including the busy Interstate 10 checkpoint near Sierra Blanca, Texas, a Border Patrol official said.